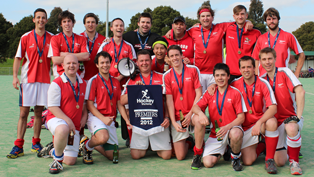 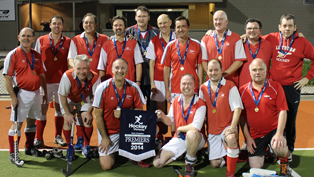 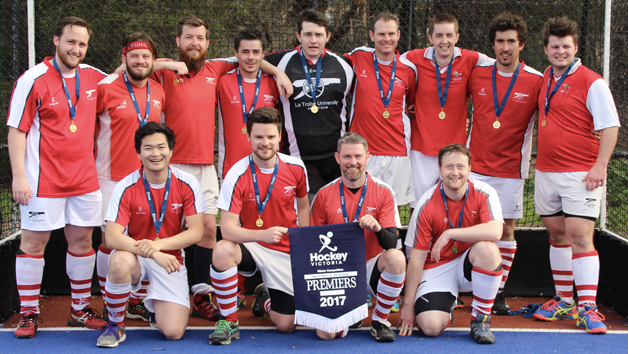 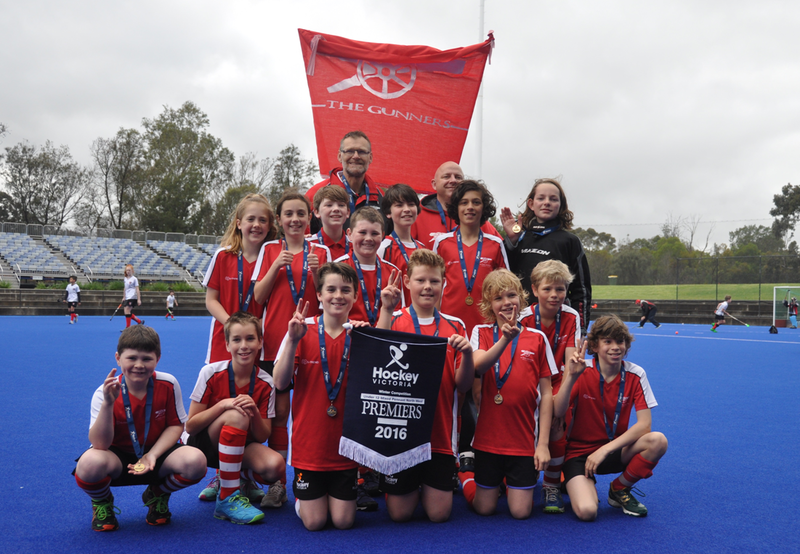 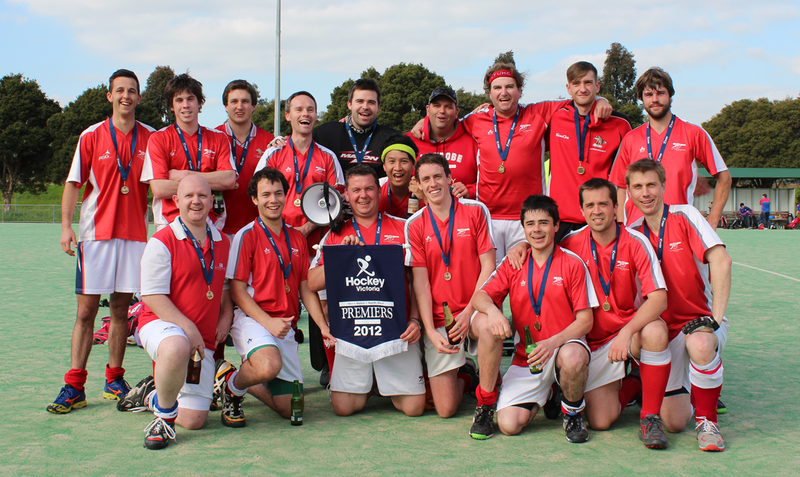 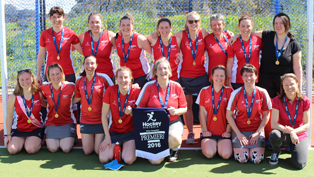 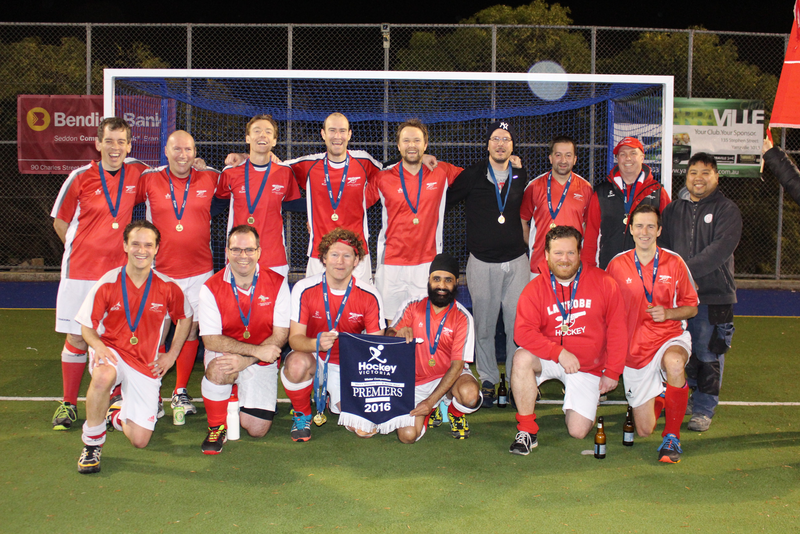 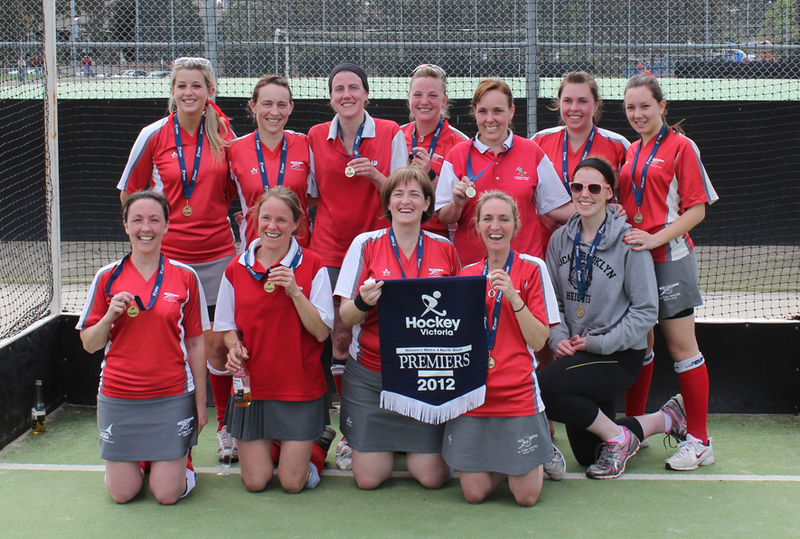 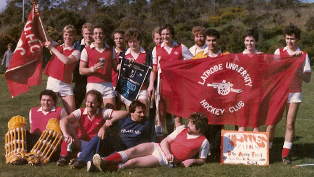 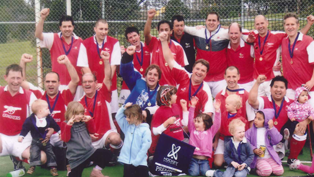 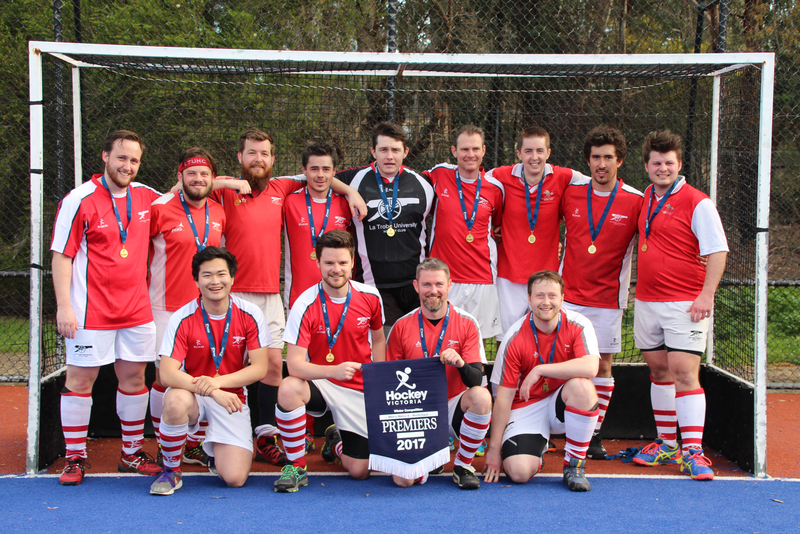 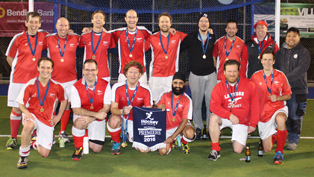 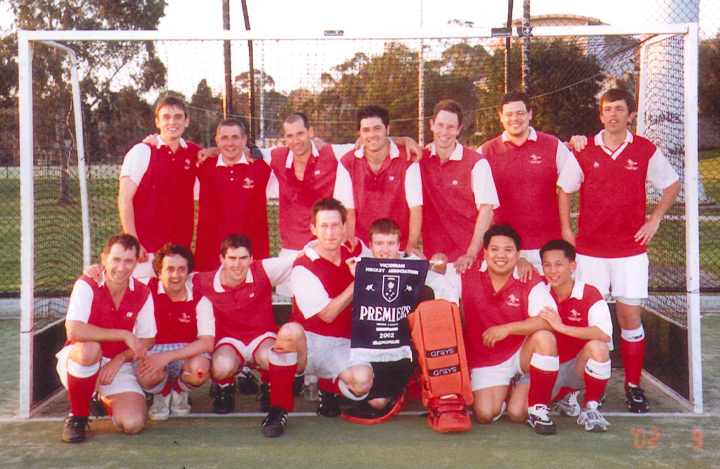 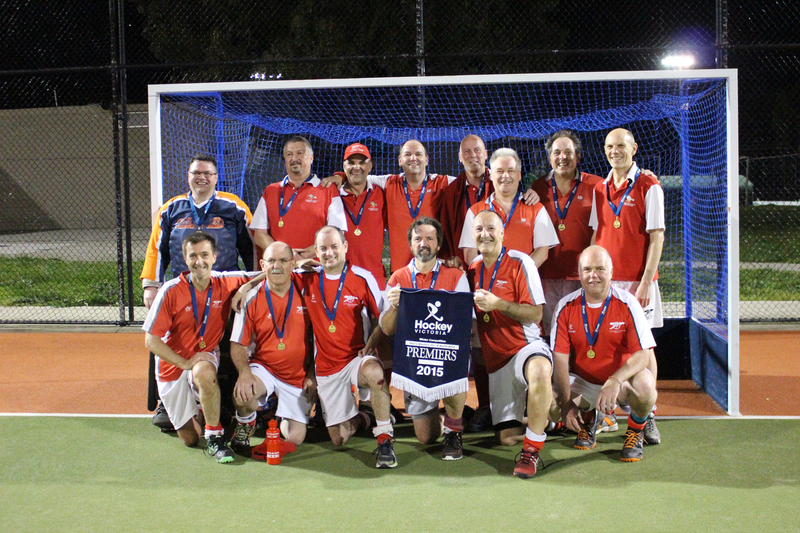 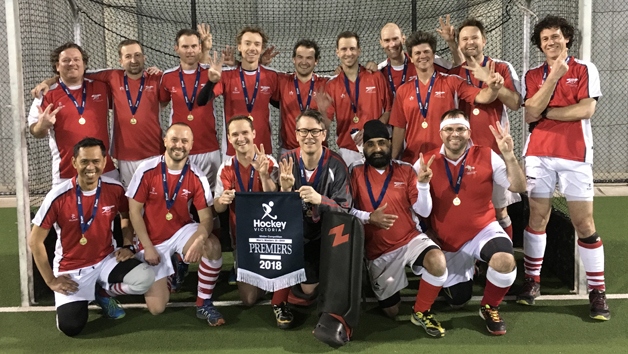 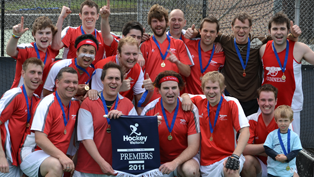 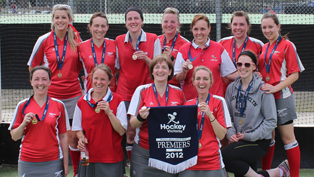 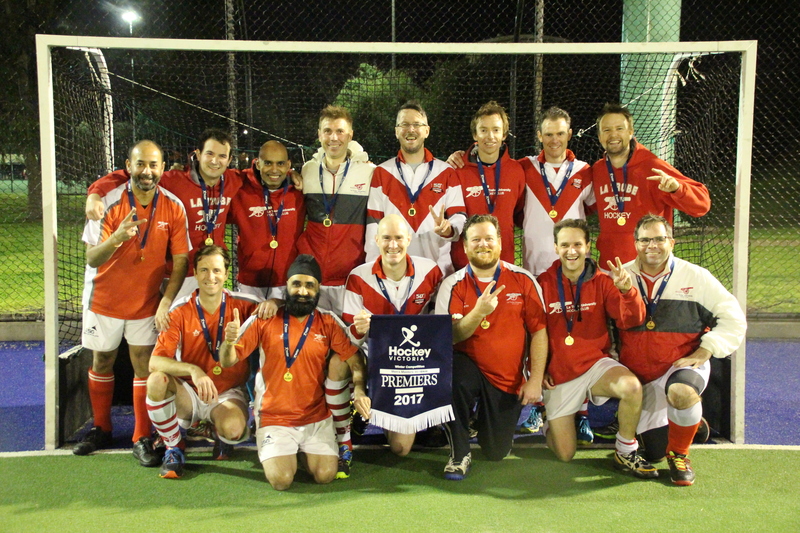 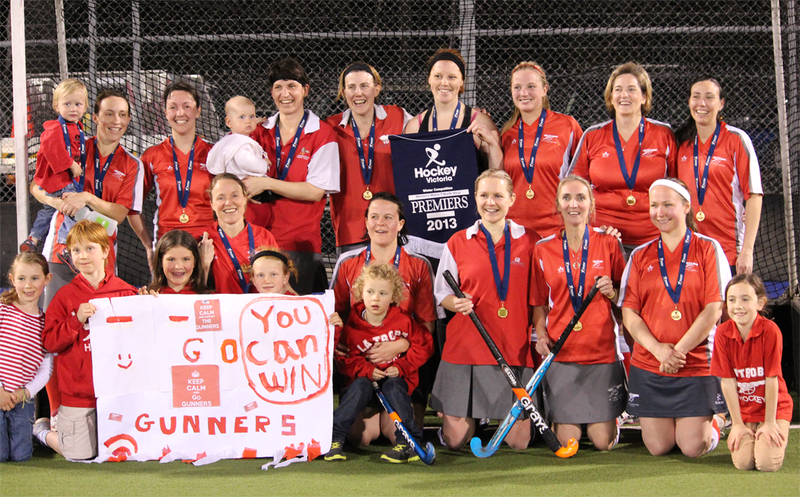 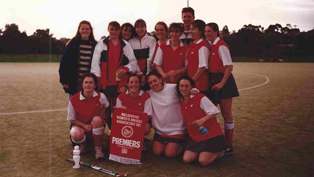 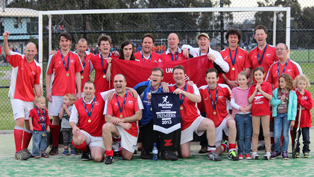 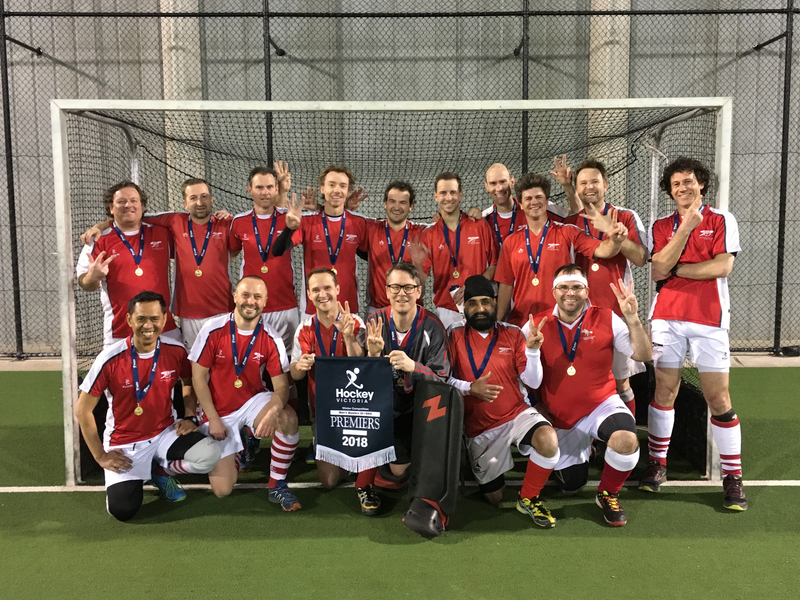 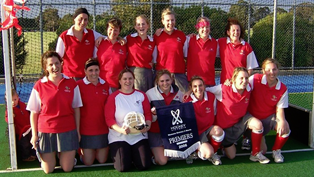 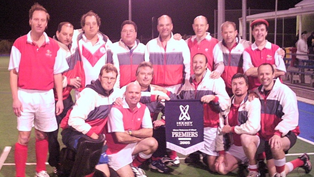 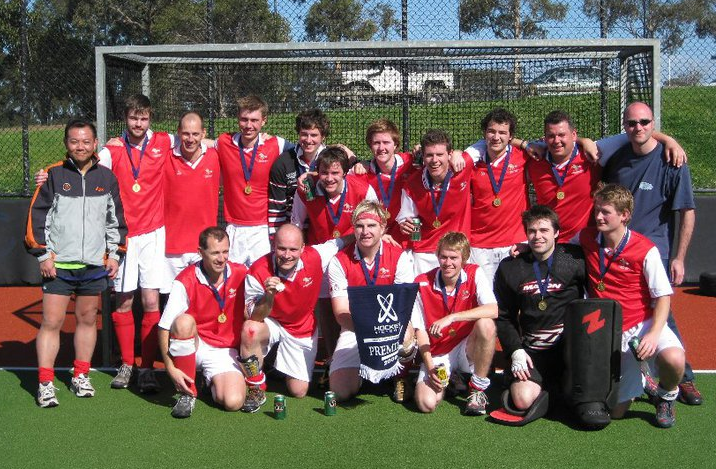 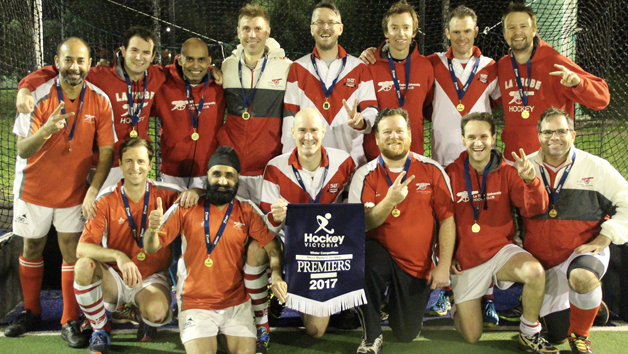 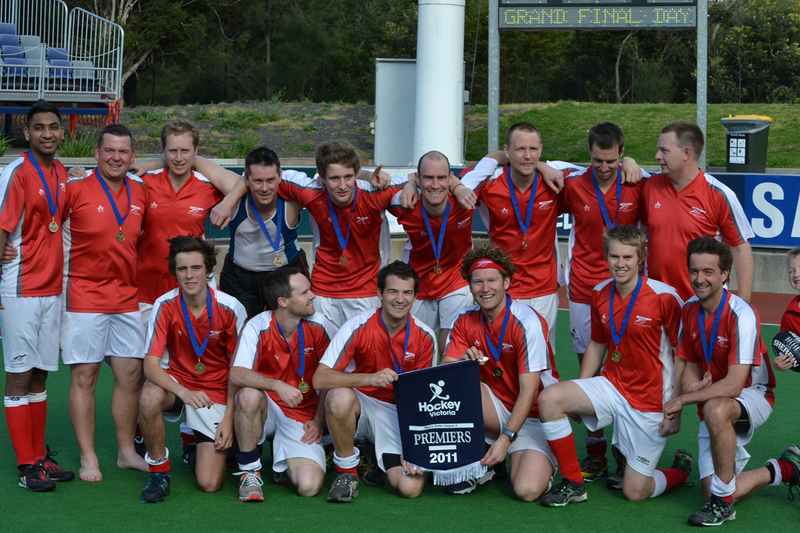 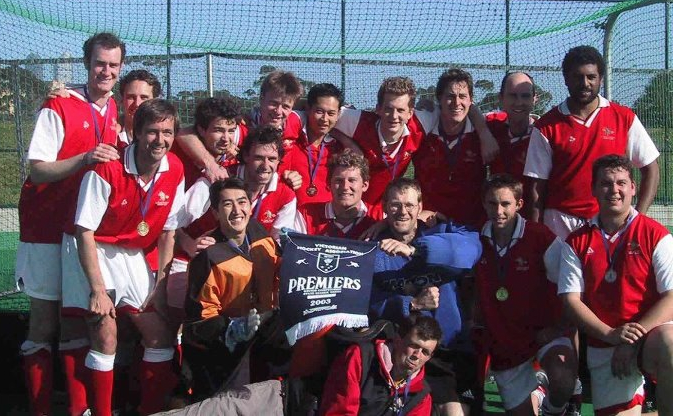 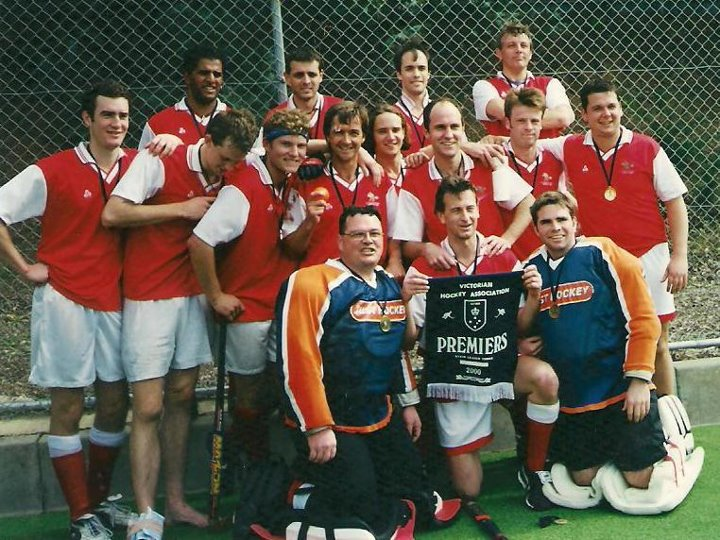 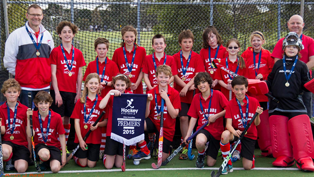 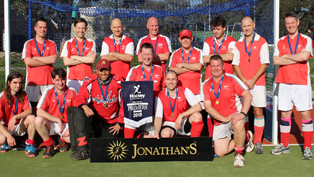 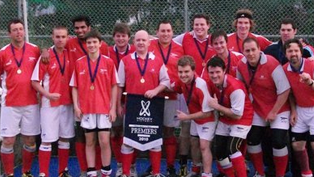 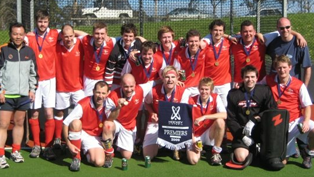 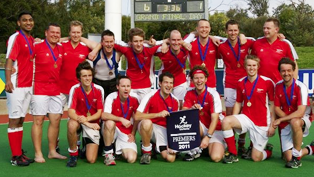 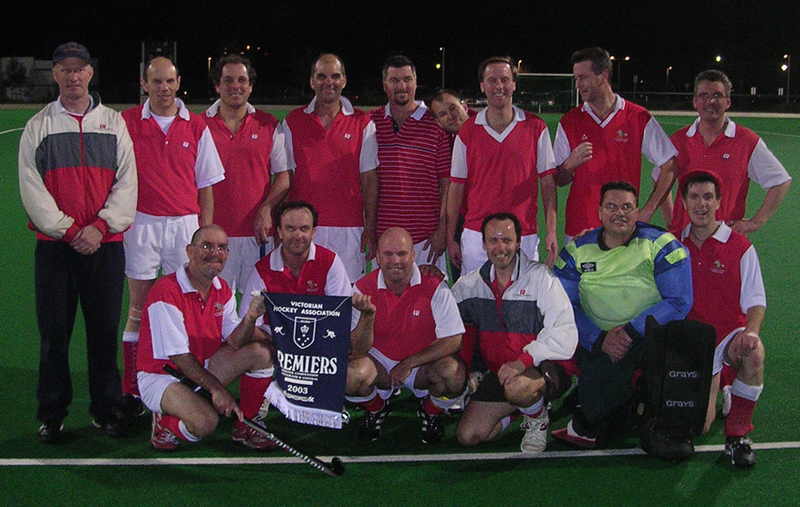 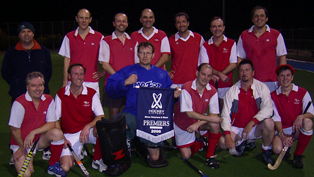 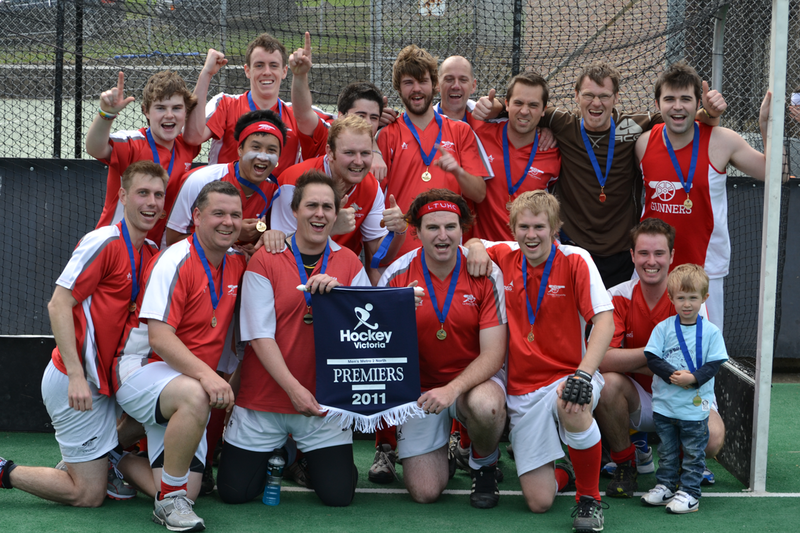 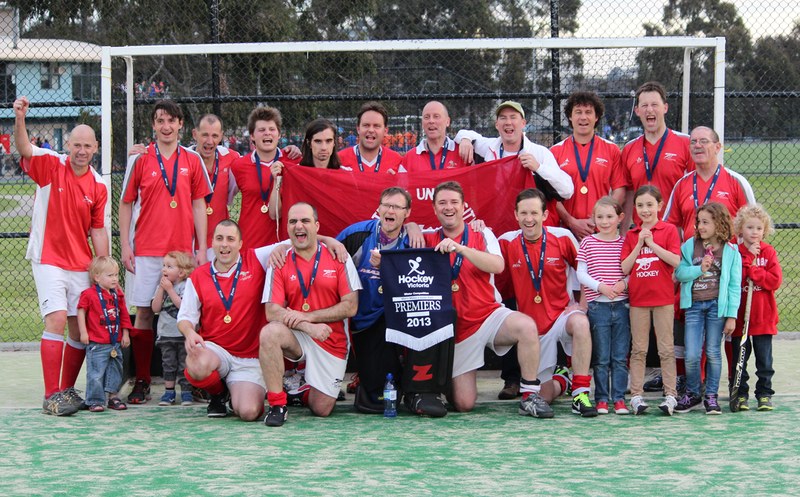 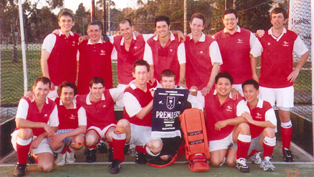 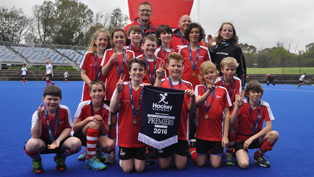 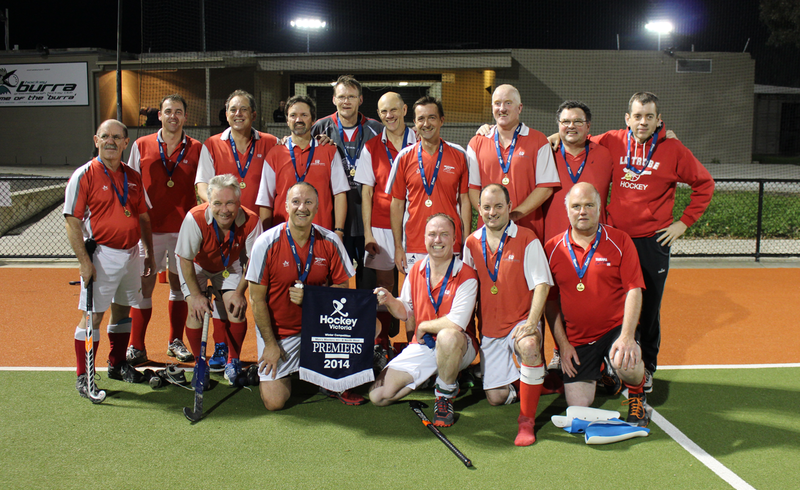 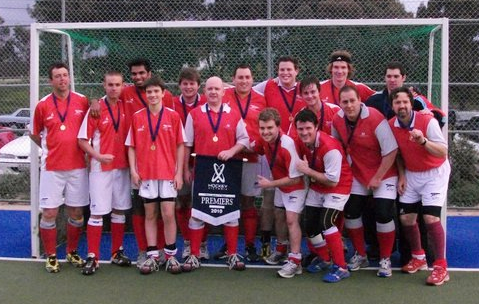 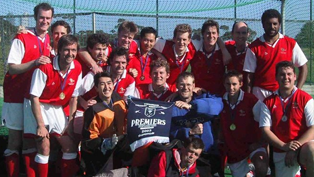 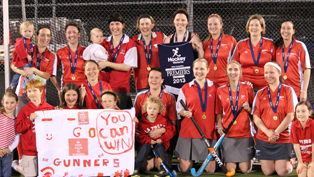 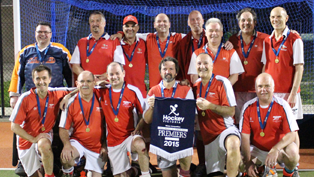 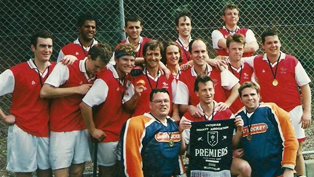 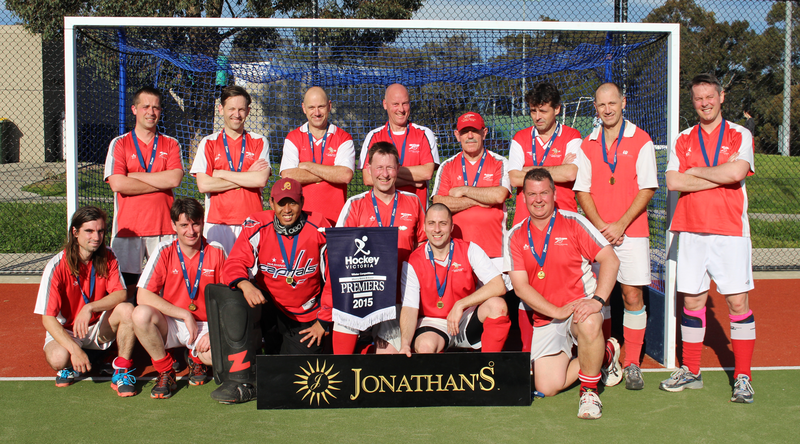 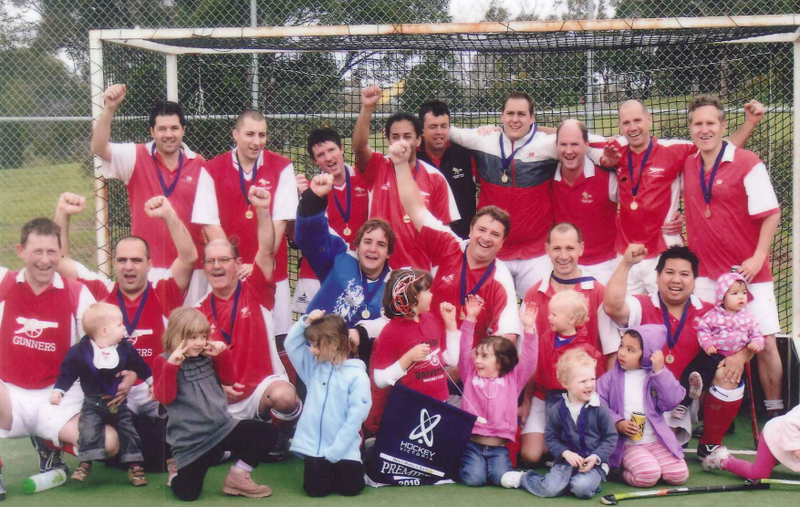 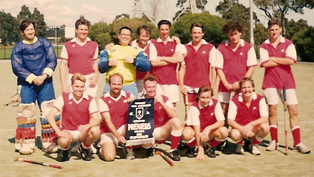 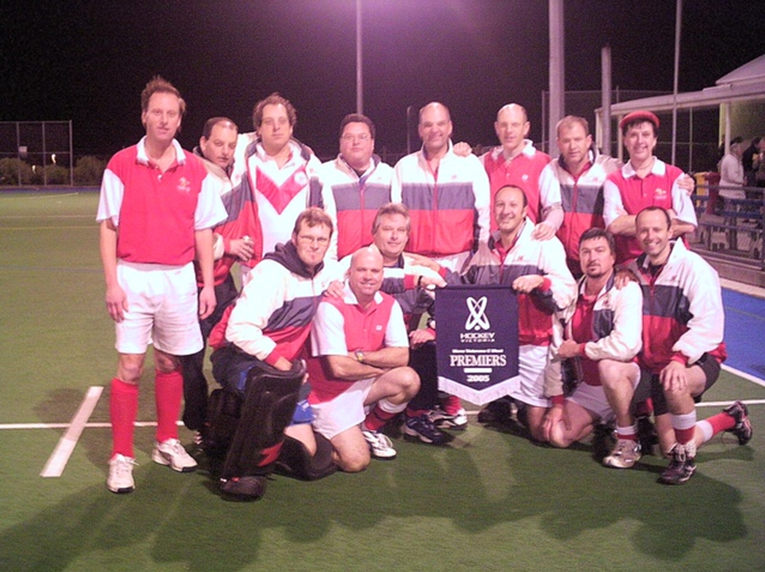 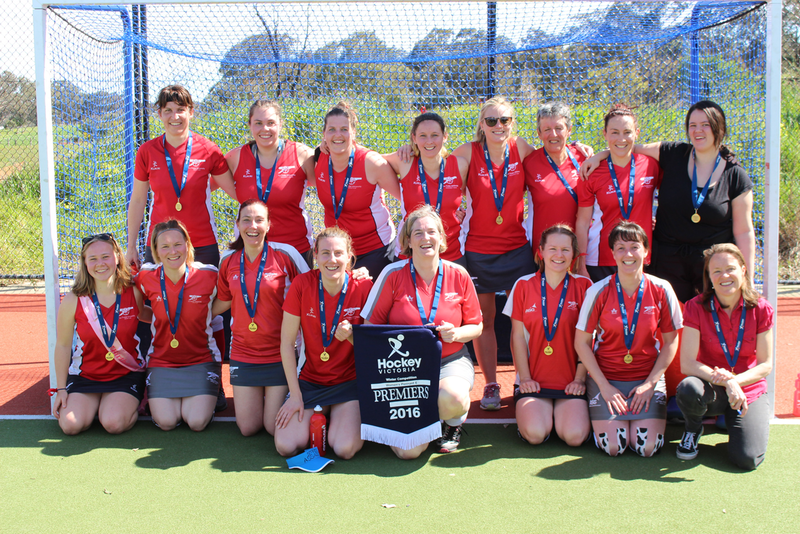 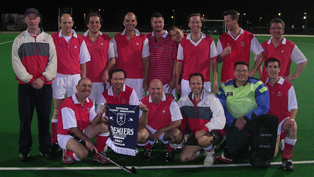 While the club prides itself on its off-the-field culture, La Trobe University Hockey Club has won many premierships since being founded in 1967. 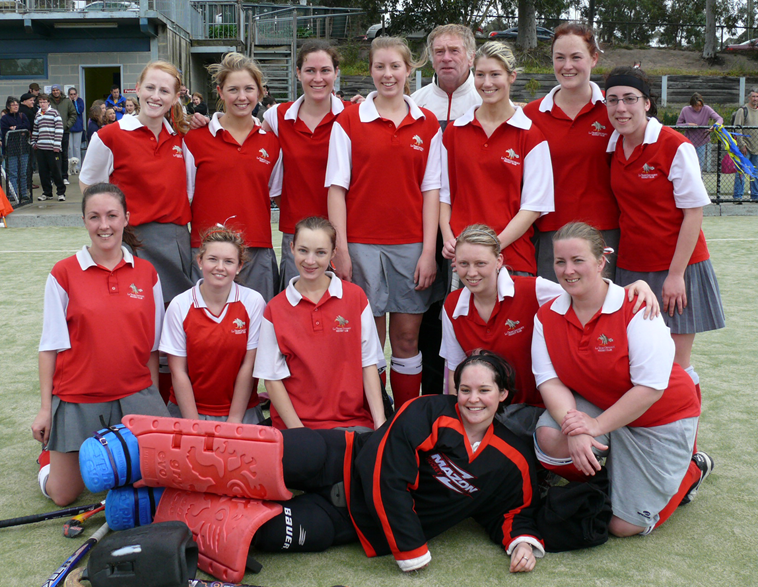 These range across all levels of hockey from elite and social to Men and Women to and Juniors, Seniors and Masters. 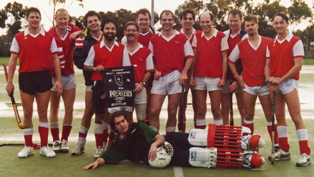 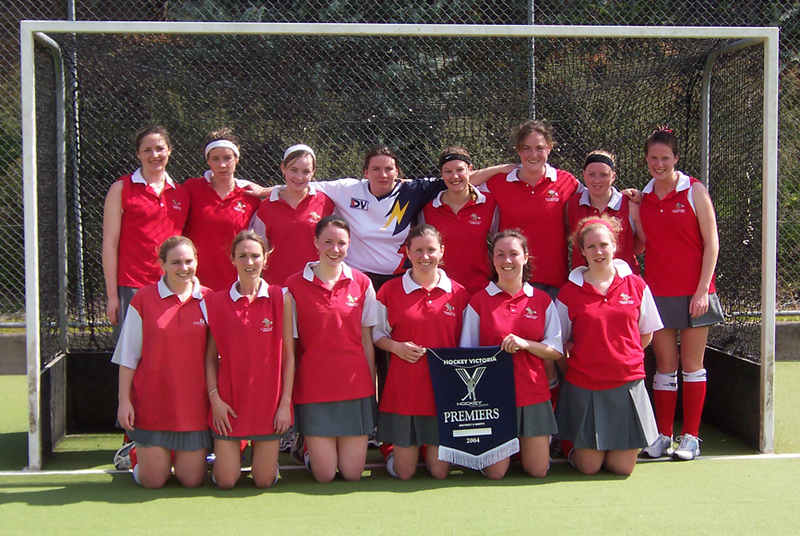 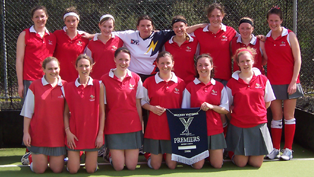 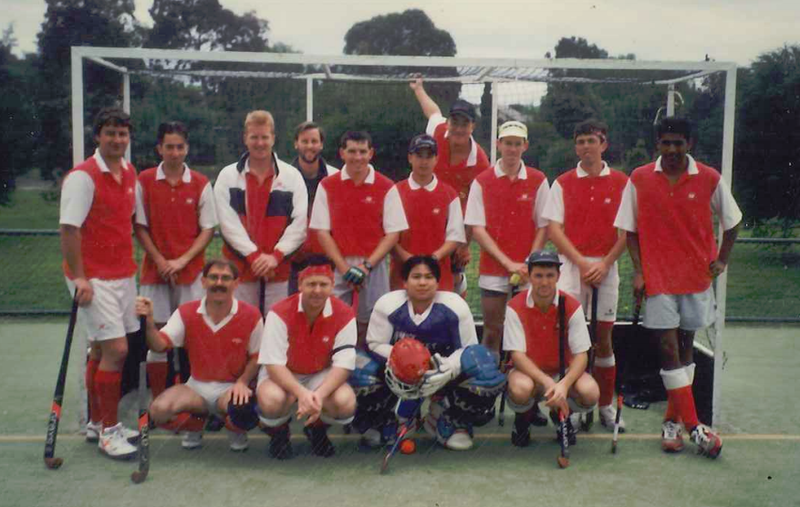 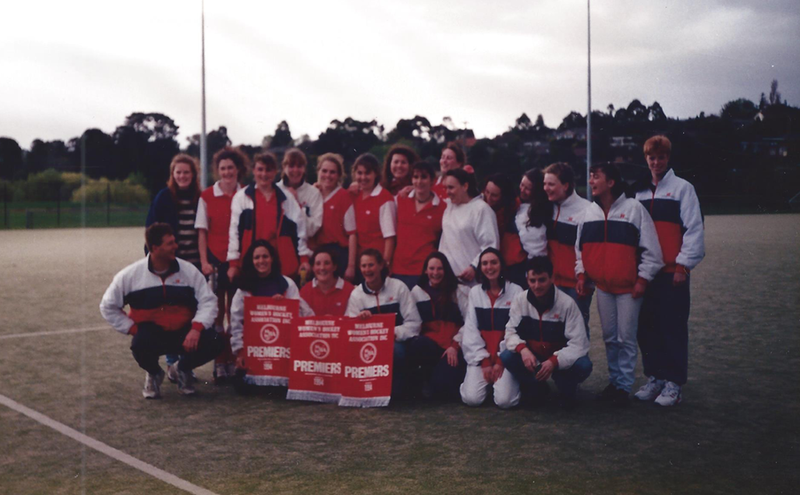 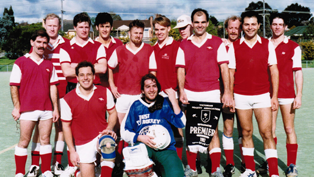 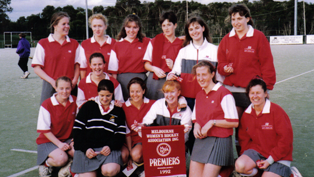 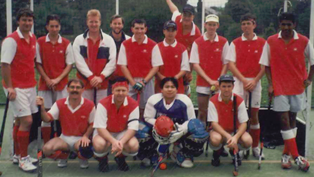 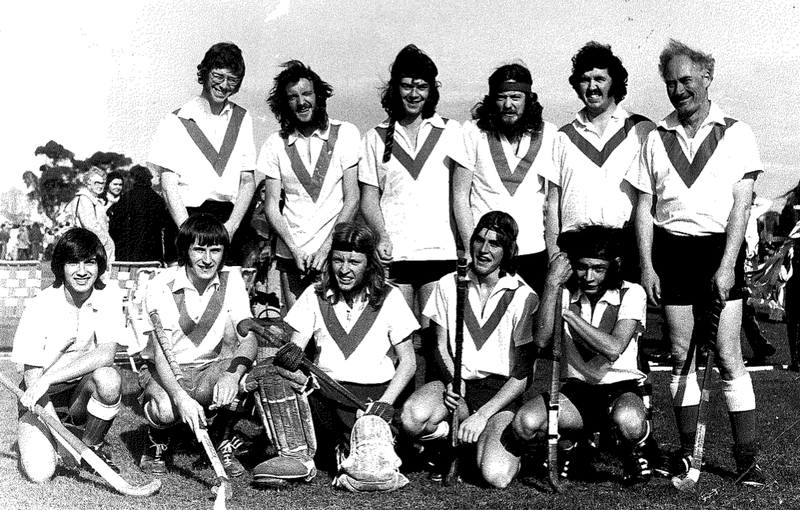 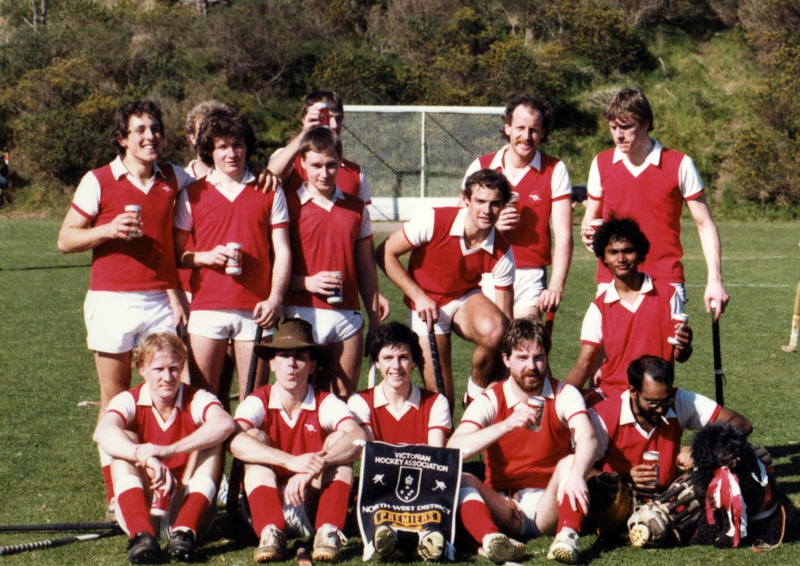 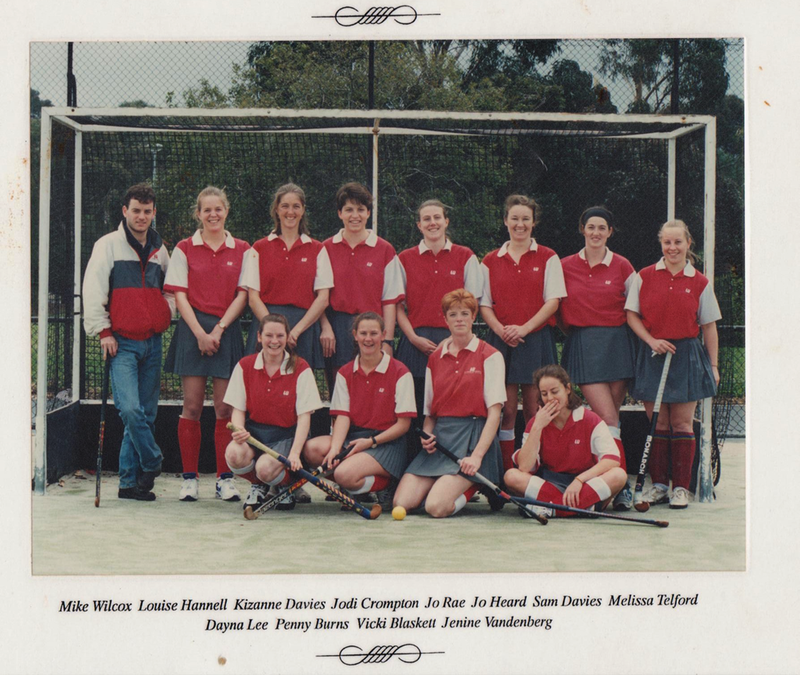 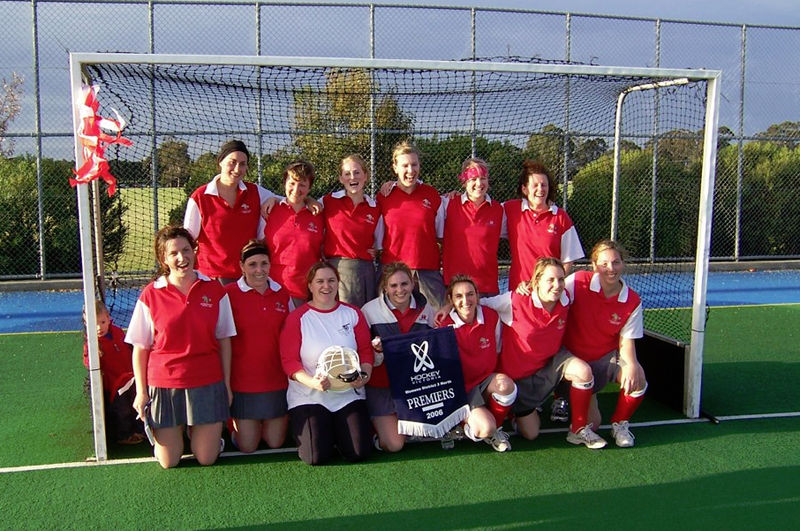 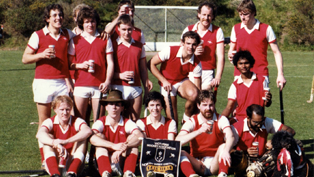 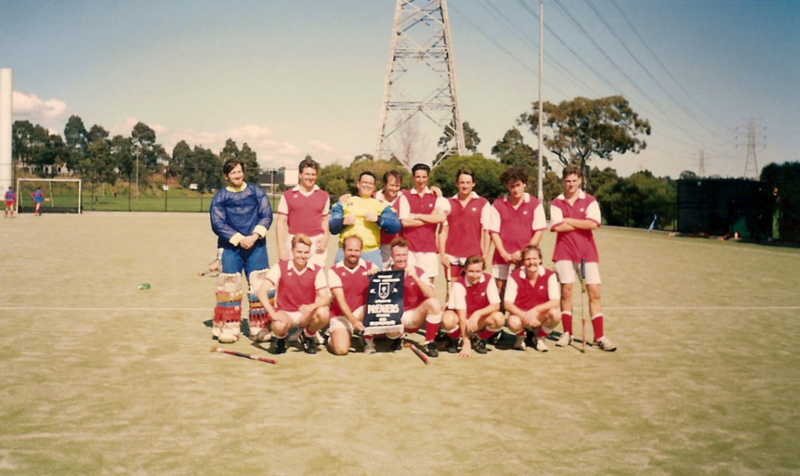 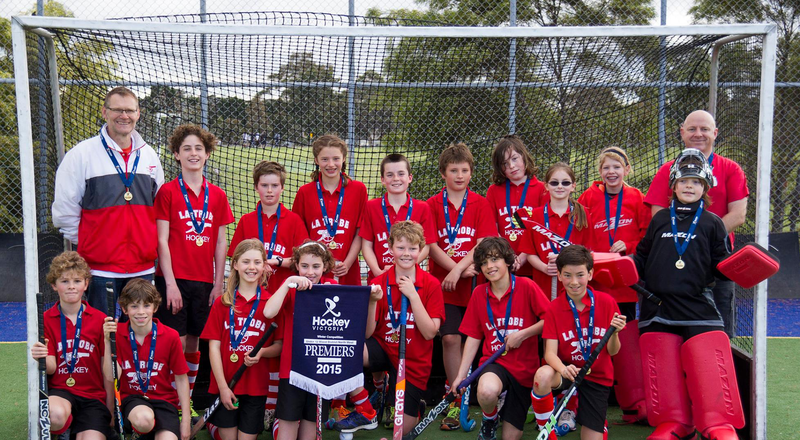 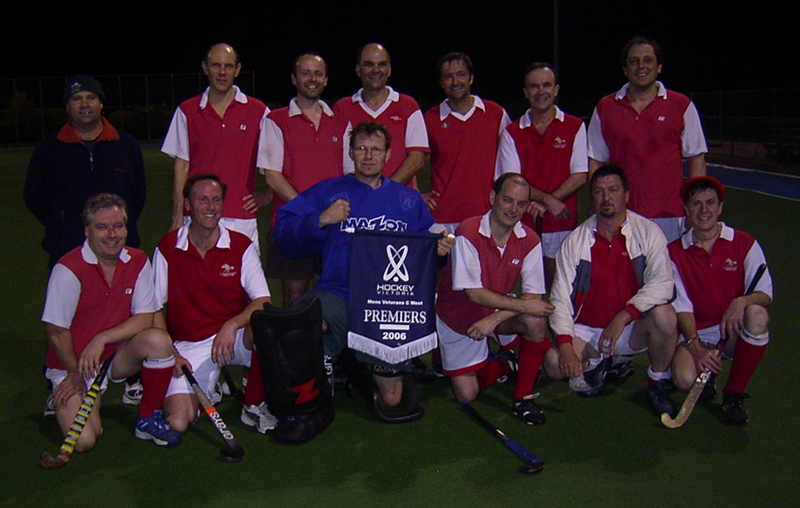 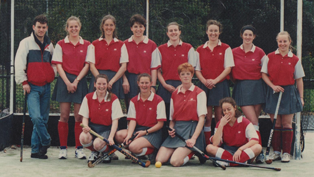 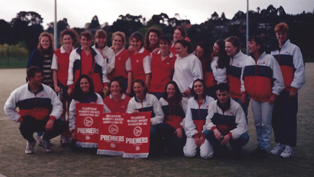 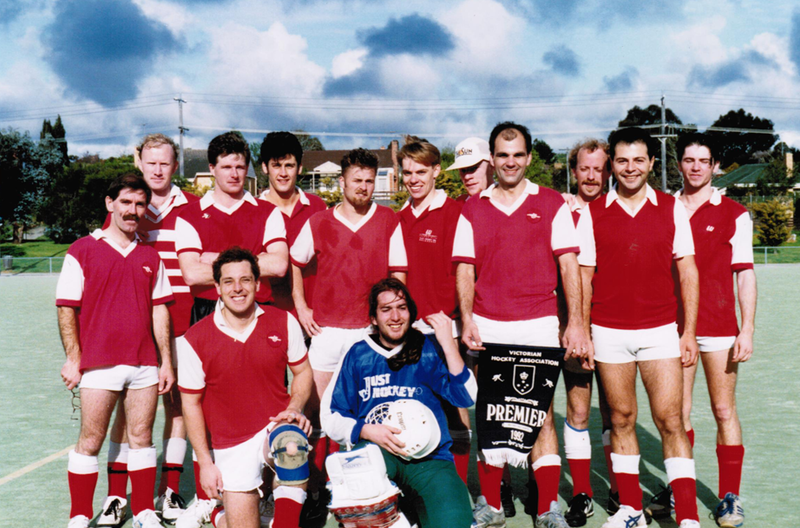 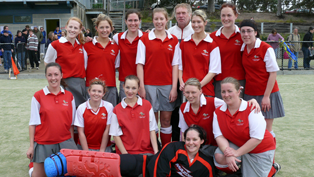 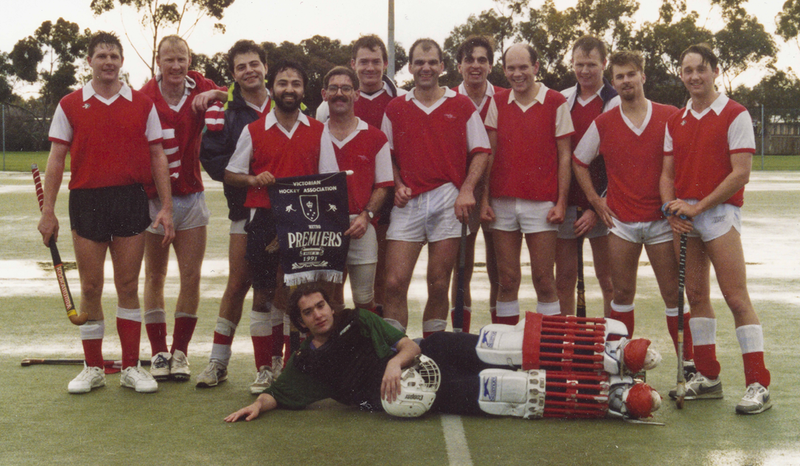 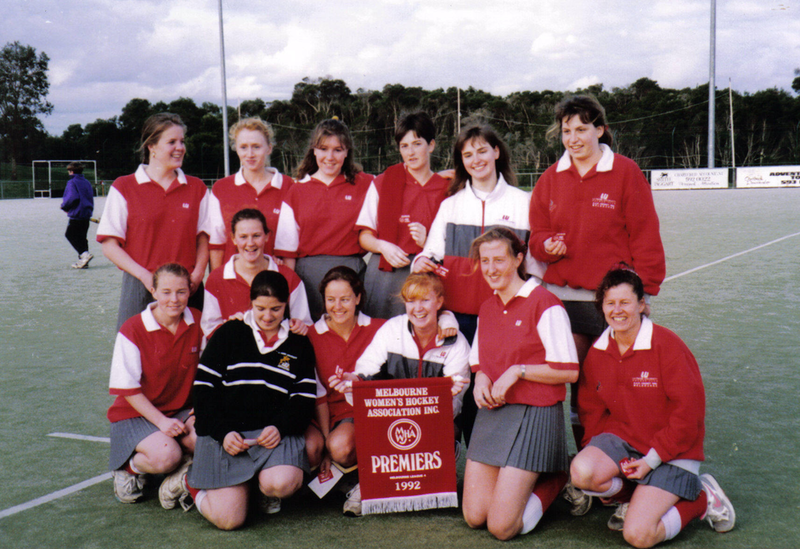 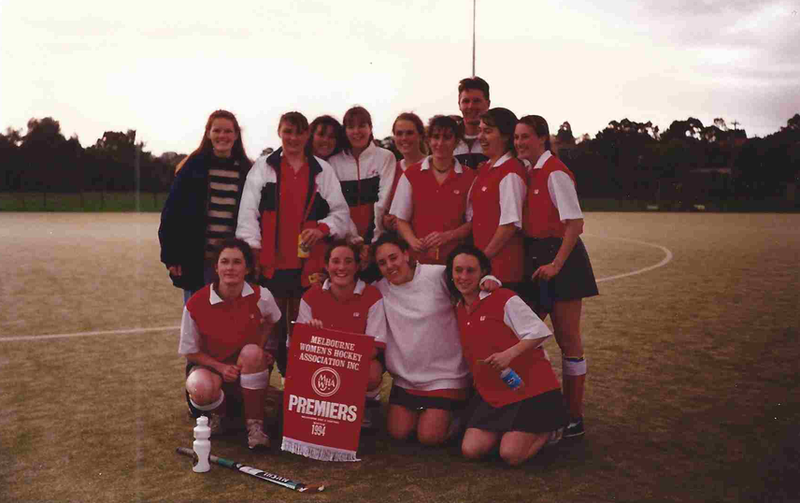 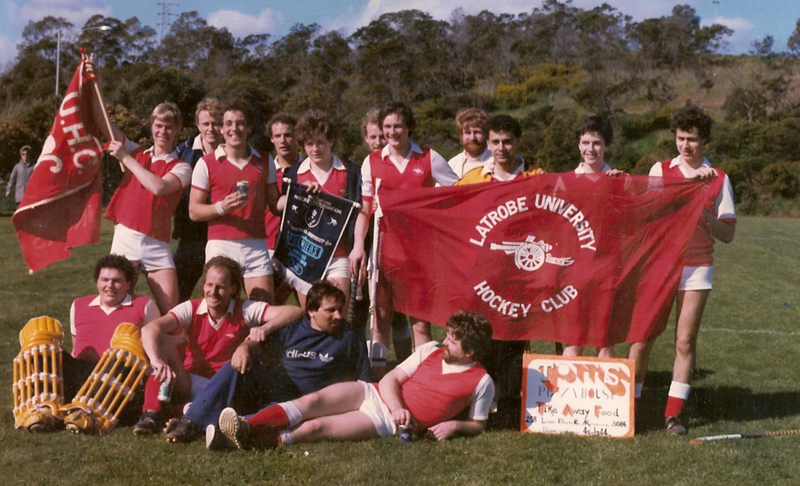 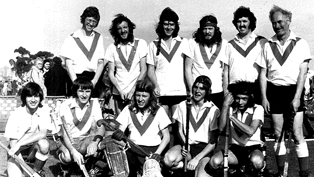 View more of the La Trobe University Hockey Club’s History.